Fromartz is much more than an obsessive cook. He’s also a fine reporter and writer. And “Perfect Loaf” is much more than a book about baking bread. 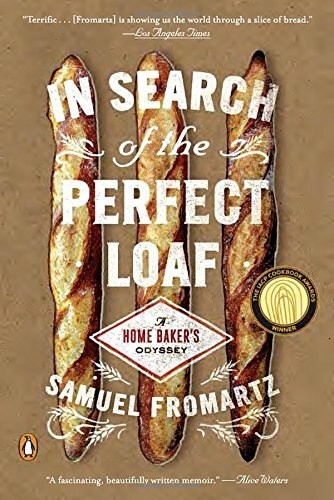 ...Although the book is ostensibly about baking, what Fromartz is really writing about is how a deeper understanding of something leads to a deeper appreciation of it.